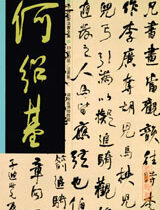 This is China’s first set of famous calligraphers’ works printed in full colour. 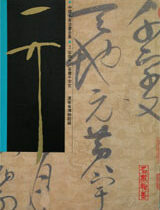 The Han Mo editorial staff have selected, among collections of Chinese and overseas museums as well as private collectors, the most exquisite masterpieces of calligraphy by masters of the past one thousand years. 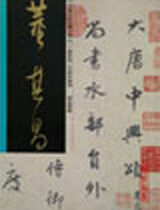 The works have been examined and authenticated by the most authoritative connoisseurs to ensure their genuineness and excellence. 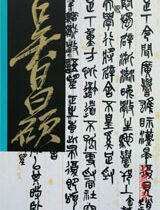 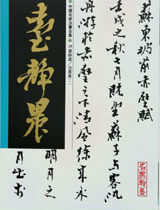 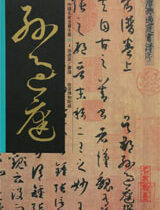 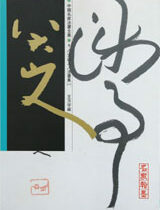 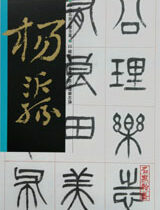 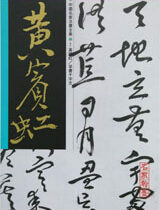 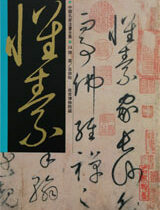 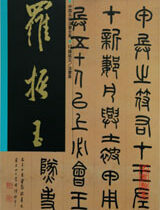 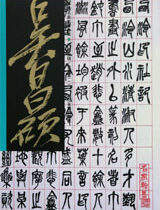 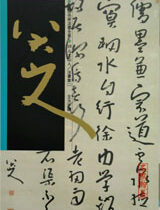 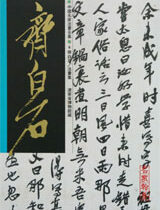 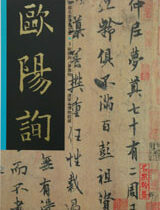 This series serves as important reference materials for the authentication of works by the featured calligraphers. 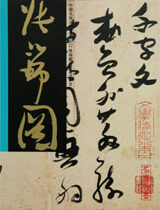 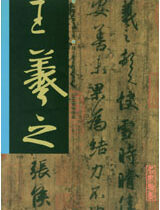 All images of calligraphy are photographed directly from the original work. 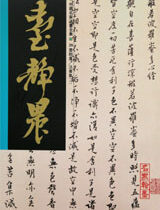 Most are printed in their original sizes, showing in detail the quality of the paper, the order, strength and rhythm of brushwork, the vitality of the ink and the different colours of the seals. 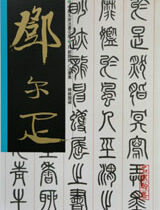 This series undoubtedly offers the closest experience to viewing the original masterpieces, and is widely regarded as the most authoritative full colour calligraphy books of its kind published in the 20th century. 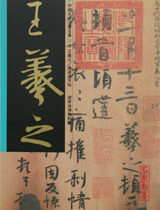 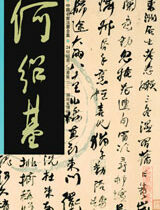 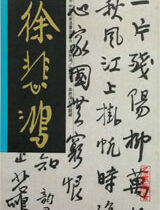 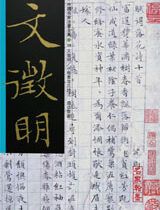 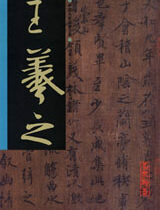 View cart “C20 Tai Jingnong – Volume of Calligraphy (II)” has been added to your cart.